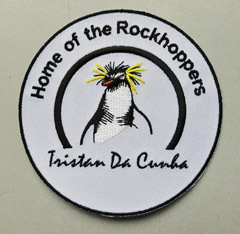 If you are not lucky enough to visit Tristan da Cunha yourself, you can buy Tristan stamps, handicrafts and souvenirs from our online store. When you visit Tristan, you are sure to visit the Post Office and Tourism Centre to send post cards and buy souvenirs. 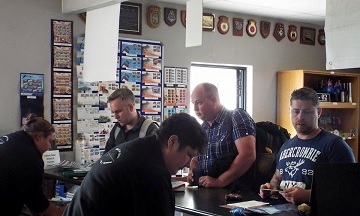 However, if you ran out space in your baggage, or if you have not yet been fortunate enough to visit the island, everything we sell, and more besides, is also available from our online store (and as a bonus, we will post your order to you using Tristan stamps). 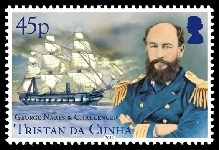 The Post Office always has lots of attractive stamps and first day covers, as well as postcards. 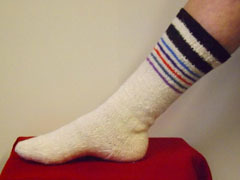 New issues are announced on the Post Office News page and RSS feed. If you wish, you can also set up an account to receive new issues as they appear. 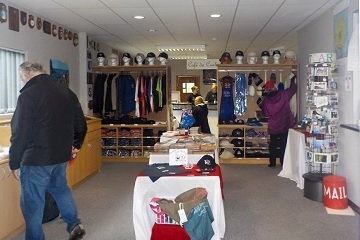 The Gift Shop has a wide range of gifts and souvenirs, from fridge magnets, badges and toys, to tea towels, souvenir clothing, and the famous Tristan Love Socks. We keep some models and larger Tristan knitwear items in stock, although they are usually made to order. 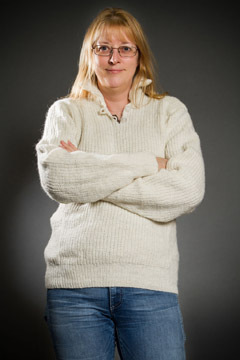 Our exclusive 37 Degrees South brand Tristan knitwear offers something special. Our wool, in natural colours, is hand spun from island sheep, and garments are made to measure by our team of expert knitters. 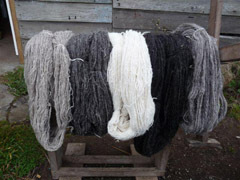 You can buy skeins of island wool to knit your own Tristan garments, if you prefer. 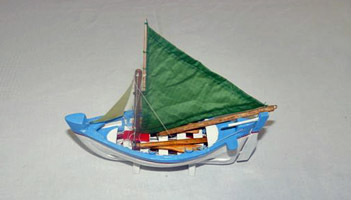 Among other handicrafts, our hand made model longboats are miniature versions of the real thing, with canvas covered framework hulls, oars and sails.